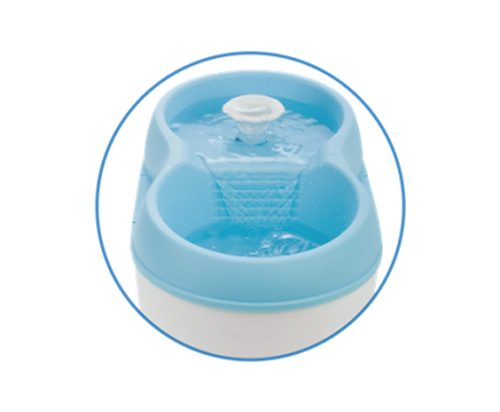 If your Cat has a choice, they will prefer to drink running water as their instinct tells them that running water is clean! 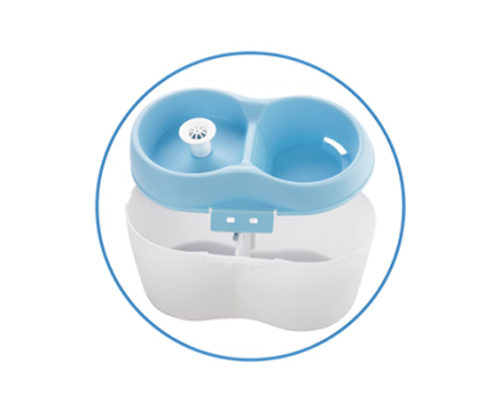 As a bonus, running water is more oxygenated and creates a perfect way for your cat to drink more water, a key for better health. 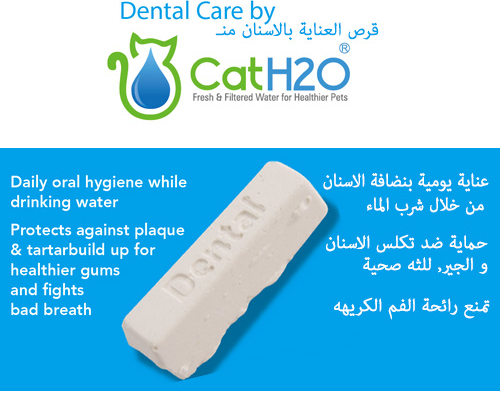 CatH2O features many aspects that make a great fountain, it also includes a bonus Dental Care feature to help improve your Cat’s dental health. How many of us actually brush our Cat's teeth? Raised medium drinking area for cats. 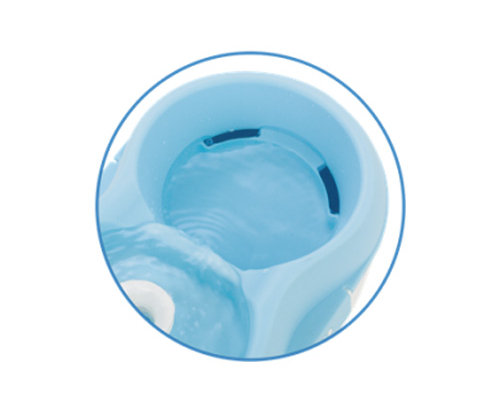 Surface skimmer aerates water & ensure crystal clear drinking surface, free from saliva or slime. 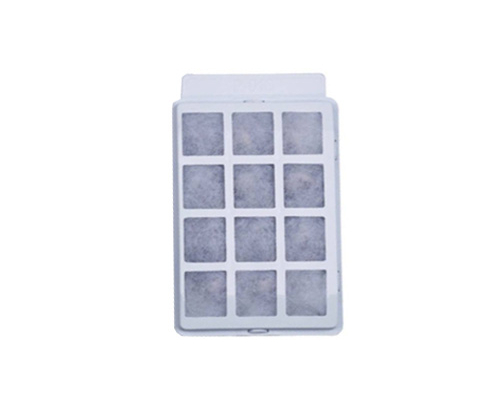 Dental Care tablets by CatH2O. Comes with 1 piece of filter. 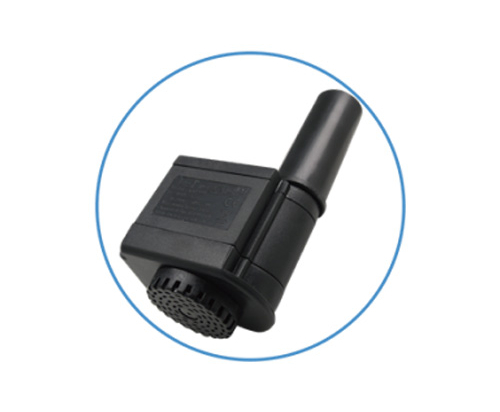 Quiet & reliable pump by AA Aquarium, manufacturer of millions of high-quality water pumps and aquariums. Translucent bowl with visible water scale. 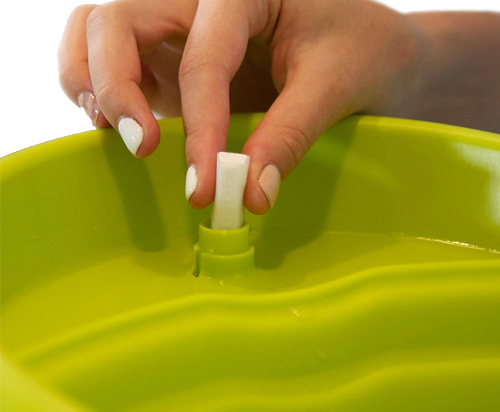 Dishwasher friendly, disassembles in seconds without tools. 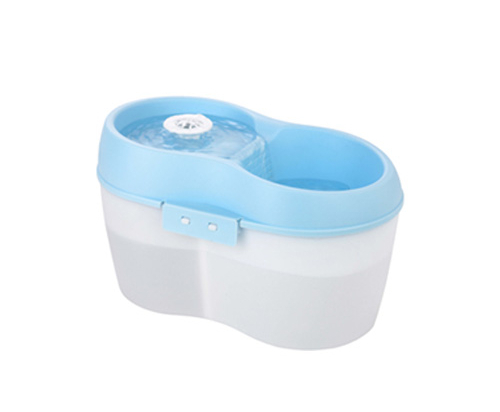 2L (2.1 quart) ensures clean water all day long. 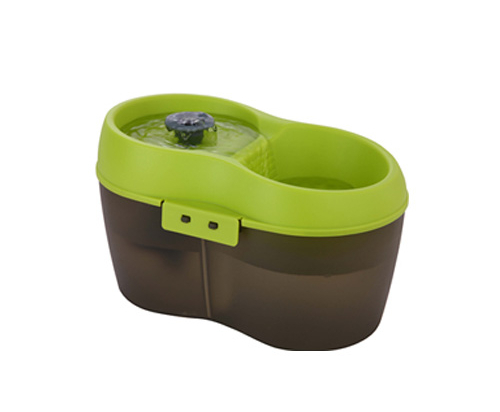 Food grade & BPA free* housing.